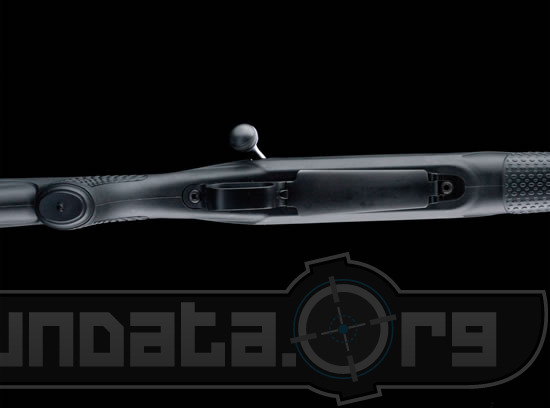 The Model 70 Ultimate Shadow by Winchester Repeating Arms is a semi aggressive black synthetic rubberized rifle that is a nice bolt action rifle to add to any collection. Because this gun is of a rubberized material instead of a glossy piece of walnut it has improved grip in warm or cold weather. 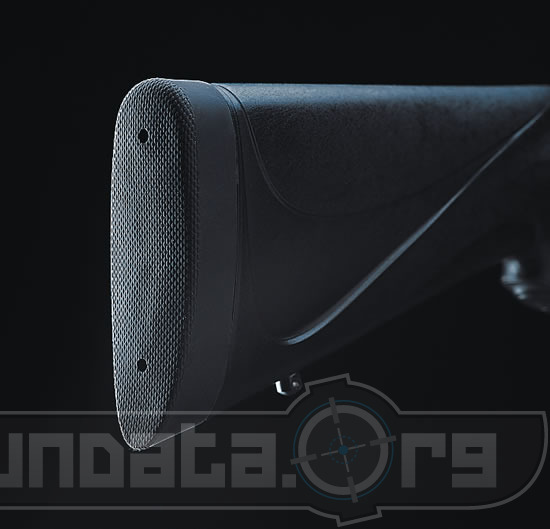 Rubber has a bit of give to it, you can squeeze and compress it slightly and this allows you to tuck the gun in tighter and better keep a bead on that game you're hunting. The Model 70 Ultimate Shadow is a nice synthetic spin on the classic Model 70 that was first produced way back in 1936, and has been produced with much success since then. Rubber also means this gun weights around 1.5lbs less than its walnut stock counterpart. This gun also has a lower msrp (if not the lowest msrp) than most of the other model 70's. This gun comes in the following caliber; 243 Win, 7mm-08 rem, 308 win, 25 06 rem, 270 win, 30 06 springfield, 264 win mag, 7mm rem mag, 300 win mag, 338 win mag, 300 wsm, 270 wsm, 325 wsm the barrel length varies on these models but is somewhere between 22", 24", 26"
Caliber: 243 Win. 308 Win.